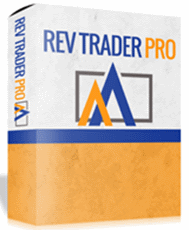 Read and submit reviews for Rev Trader Pro EA forex robot developed by Doug Price. Brainyforex has tested this system. See review below. Reviews are easy to write. No login's no passwords. Just type below.